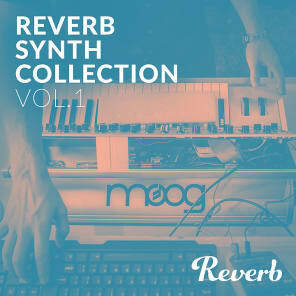 Want the sounds of legendary synths without breaking the bank? 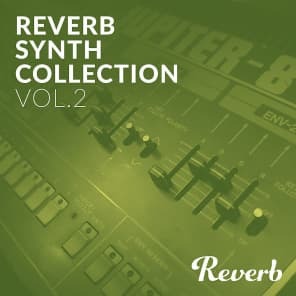 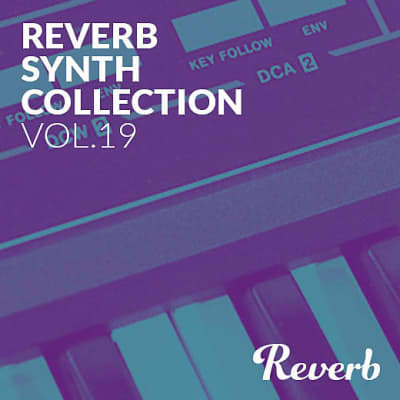 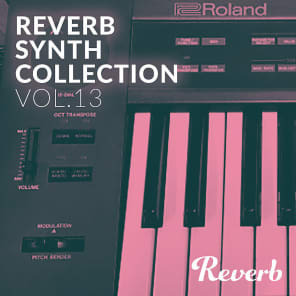 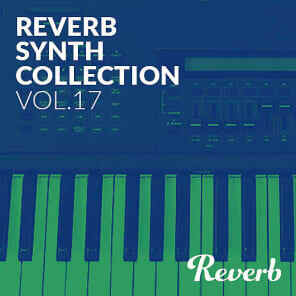 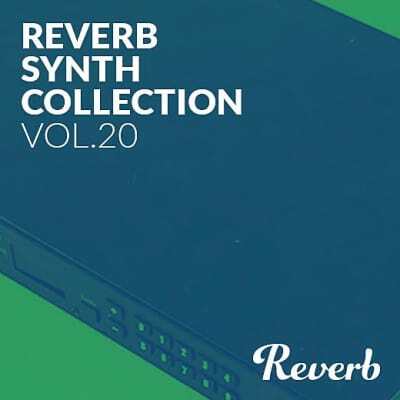 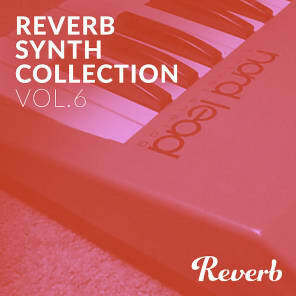 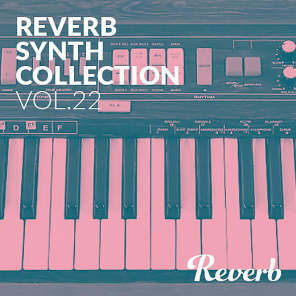 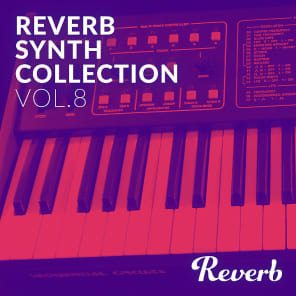 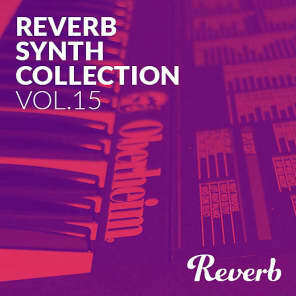 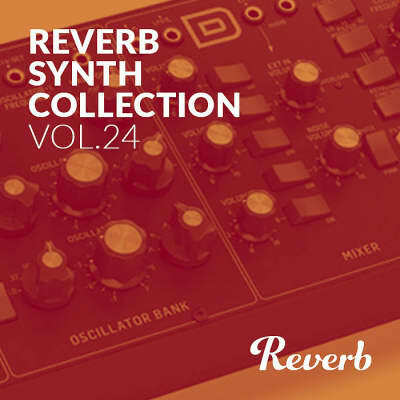 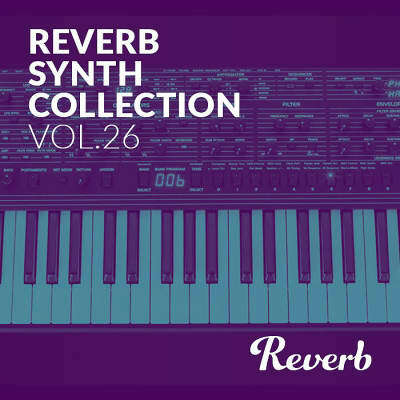 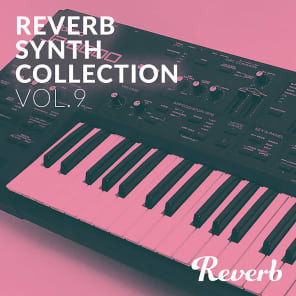 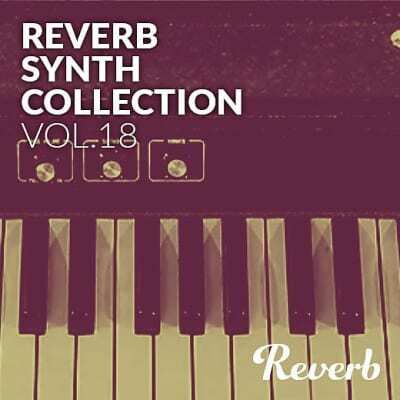 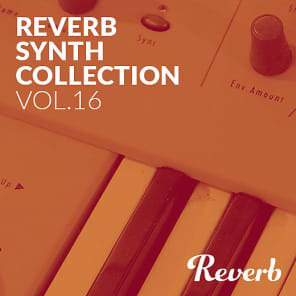 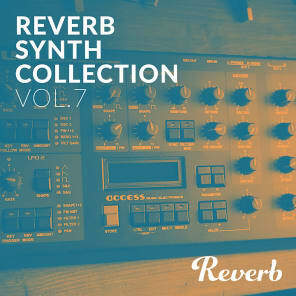 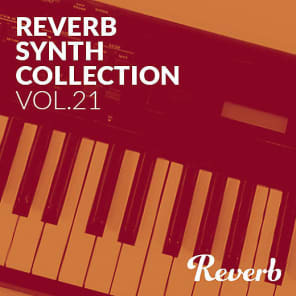 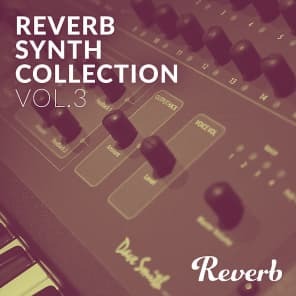 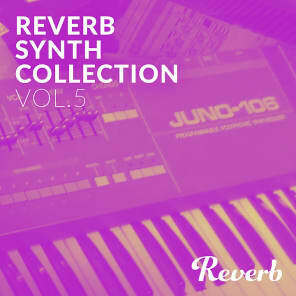 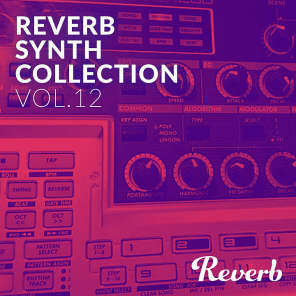 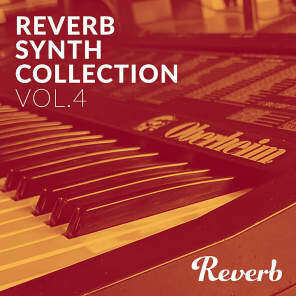 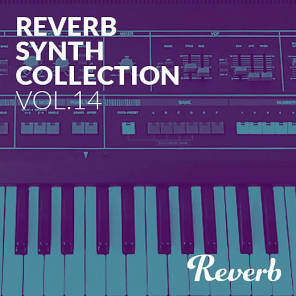 Check out this collection of synth sample packs spanning over 4 decades and thousands of sounds. 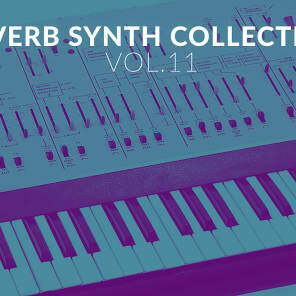 Drop any of these packs right into your sampler for instant access to iconic sounds. 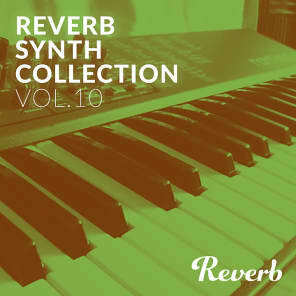 Be the first to know when new sample packs are released.